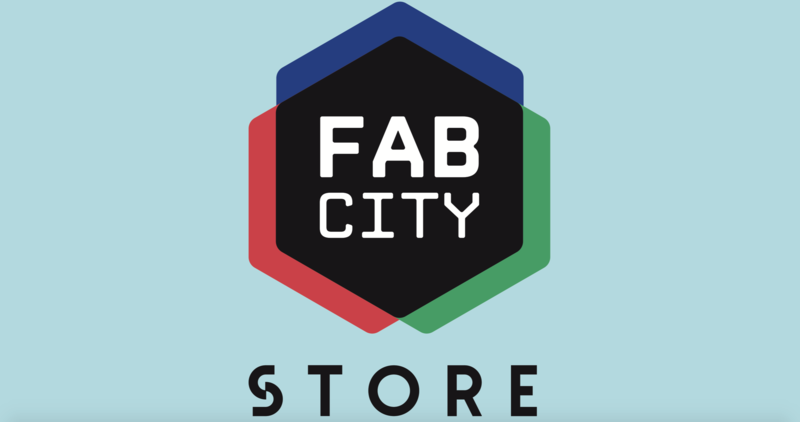 A pop’up store will be held from July 11 to 22 in the Parc de la Villette at the Fab City Summit. It will present a selection of manifest products prefiguring the future market of the Think global / Make local through four entries. The outcome : a presentation of the selected products during the Fab City Summit from July 11 to 22, 2018 and an international jury to reward the best product makers of the year at the opening of the Fab City Campus! Objects designed and made by creators in makerspaces, shared workshops and fablabs within a radius of 10 km around Paris. The selected products will be presented as small series or single copy. The selected products must be ready for sale and made by the makers. They will be physically presented on the store. Objects designed by European designers but made in makerspaces and fablabs within a radius of 10 km around Paris. A minimum stock of one unit will be present on the store, orders will be manufactured on demand. Products offered for call must be properly documented and shared. The designer will have to make sure of the feasibility of his product in distributed manufacturing ( specifications will be transmitted to the designer ). Products to be personalized: finished product on which is proposed a customization (laser engraving, vinyl cutting, transfer, serigraphy, flocking, uv printing …). This format only applies to flat or flat products. A personalization interface will be available on site as well as a PC equipped with a graphic suite. Workshops of 1h maximum for 6 people minimum to guide in parallel. During machining times, a visit of the Fablab will be offered to people by the Villette Makerz team. Please check all the info here.